Parks - New York State Power Authority. Gov. 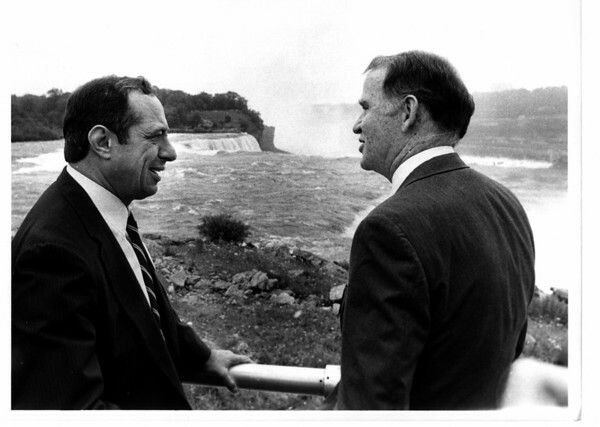 Mario M. Cuomo and Richard Flynn Chairman of the New York State Power Authority. Photo - By Ron Schifferle - 7/15/1985.